I’m still writing Credo’s Betrayal. I’m about 2/3rds of the way finished. I took a week off to go visit family in Texas, but even though that put me a little behind on my schedule (which I don’t regret for a minute since family is the number 1 priority in my life) I’m pretty much on schedule. I just finished writing an exciting chapter and am anxious to get the book out to you so you can catch up with Alex and friends. A huge shout out to all of my readers who have taken the time to leave reviews on Amazon, Goodreads, and all the other venues. Your reviews are what get the word out to other readers and I really appreciate them. I’d love to hear from you and try to return your emails as quickly as possible. Alison, being the ex-cop that she is, is writing about a subject that she knows intimately and it shows in this book and it’s sequel, “Credo’s Legacy”. I find it refreshing that this author, coming from a police background–a very serious and sometimes deadly occupation–has such a keen sense of humor…..it’s definitely an added plus to her story telling. I am continually impressed with the Ar’rothi series. From the opening lines of Book 3, I was gripped with the tension of battle and the details of tactics. In fact, I blazed through the opening chapters needing to know what happens next. More than just battles, this book continues the growth of Kaiti, the Spirit Child, her importance in the world, and her maturing into a fighter who will do anything to protect her friends and those she loves. There are real dangers here, injuries take real tolls, and death is always at hand. But so is love, redemption, and passion. In this book, we learn much more about previously side characters and their importance to the continuing saga. And, as all good books in a series, it leaves the reader wanting more, anticipating the next book. Book 4 cannot come too soon. Fighting for her kingdom is her duty. Fighting for those she loves is in her blood. 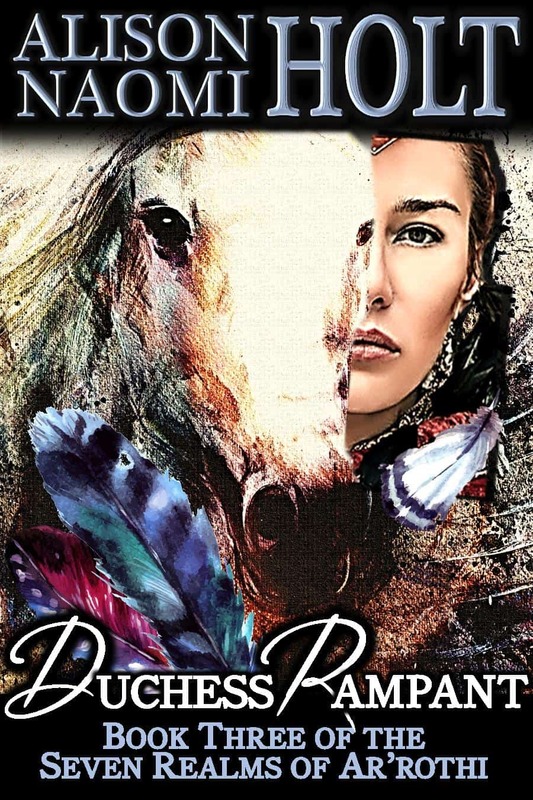 You are invited to enter Ar’rothi, a world as vividly realized as Narnia or Middle Earth, a world where animal spirits guide humans towards enlightenment, and in which a warrior duchess and a disgraced princess must join forces against an evil that threatens everything they have learned to love. 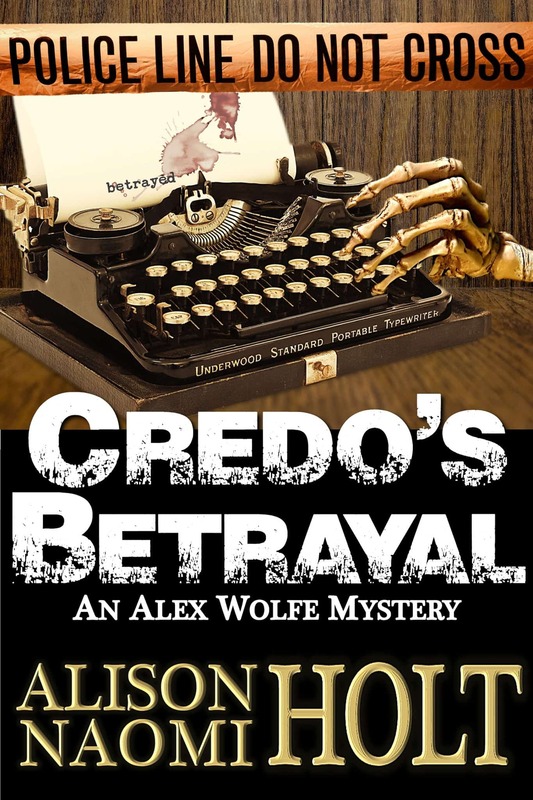 Click on the tabs below to see the progress of my next Alex Wolfe Mystery, Credo’s Betrayal. I wrote 2,001 words today. Credo’s Betrayal stands at 55,745 total words.